Chin Up!. . 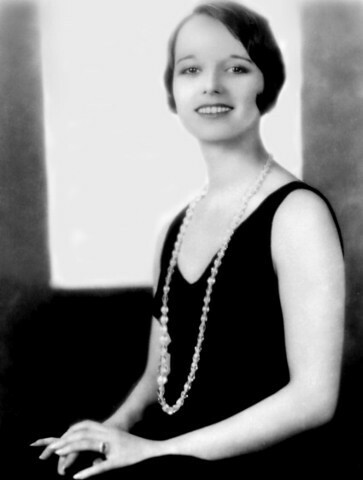 Wallpaper and background images in the Louise Brooks club tagged: louise brooks portraits classic. This Louise Brooks photo might contain 레오타드, 유니 타드, 바디 슈트, 고양이 정장, 유니 다드, 고양이 양복, leotard, unitard, 초상화, 얼굴, 근접 촬영, 얼굴 만, 세로, and 헤드샷.